Achieve search marketing success on the leading Chinese search engine. 80% of Chinese netizens use engines to search online in order to find what they want via Internet. In fact, 75% of visitors for our customers websites come from searches on search engines. Baidu represents 58% of the market, haoSo 360 25% and 13% for Sogou. Over 90% of European residents use Google on a regular basis to find products and services, but in China google doesn’t work. It is blocked by the great firewall, therefore you need to be optimized on these highly successful, Chinese domestic platforms. Having a nice website that ranks on the first page of Baidu, So 360 or Sogou is no longer a luxury- it is a necessity for any modern marketing strategy. What you want, we can do it ! We provide pioneering SEO solutions at practical and affordable prices. 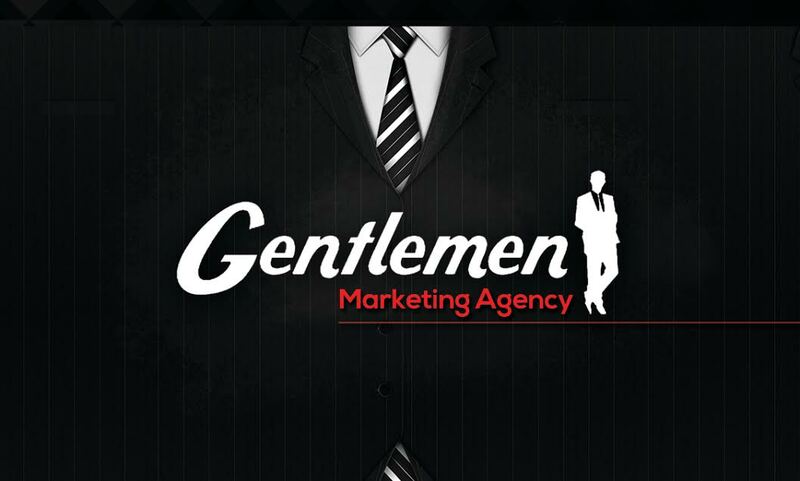 Gentlemen Marketing Agency is one of the China’s most innovative social media marketing agencies. A strong social networks presence is critical for the success of any business and positive for SEO. Not only is it key factor for ranking n the Search Engines, but it also introduces your brand to millions of users. In China, we are using different socials networks like Weibo, but forums such as QQ are the one most efficient for Baidu. Wechat results are not taken by Baidu. The average Chinese netzien uses their smartphone for 26 hours per week, more time spent browsing means great exposure to content. Harnessing the power of this constant online conversation is fundamental in generating hype, buzz and huge volumes of visitors for any business: whether locally or nationally. 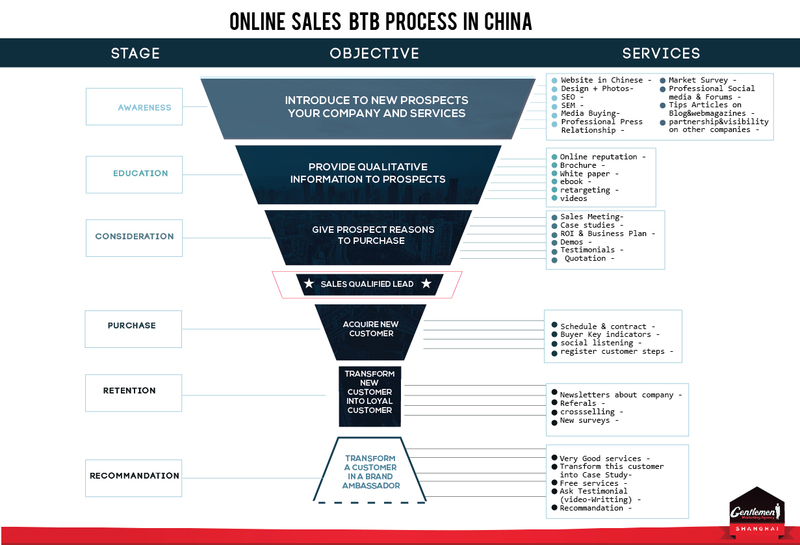 Online public relations is about your brand repositioning itself in China, in addition to building relationships with the most relevant online communities. With a little technical care, we can boost brand exposure and provide positive results again and again. Misinformation, negative comments, and scandals are common place on the Chinese Internet. A brand can easily be the victim of bad buzz. We are committed to providing our know-how to hide the negative comments and in return offer many articles and testimonials praising your brand or your product. We must therefore focus on creating good content for users. Content is the base of any good SEO strategy. We believe that content is the digital currency of a brand; the more content it has, the richer the brand (in China and in many countries) . Gentlemen Marketing Agency is a Chinese & French joint venture with many years experience in China, our quality services are based on our profound understanding and experience in local Chinese internet marketing culture. Do not be afraid of content, it can be described as anything that can be used to engage and inspire your consumer base. And we are here to help. Our agency create for our clients content in Chinese that inspires people. We are experts at assessing the needs of your particular target audience and what can be done to reach and inspire them. To promote a brand or a product it is always useful for a company to use Press Relations. Our agency offers mainly Online PR, as online news portals are the most influential media in the country. Keyword Mining is the process of finding relevant content keywords specific to an individual client’s business needs and objectives and may contain a list of reference keywords. Keyword mining therefore is about finding keywords that describe the content. So it is very important to get the correct keywords before even looking at the design and layout of a website. We increase the ereputation of your website , because ecommerce is a matter of trust. Do you have a project in China, or do you want more information about the market ? Don’t hesitate to contact us to help you to be successful in the Chinese market.